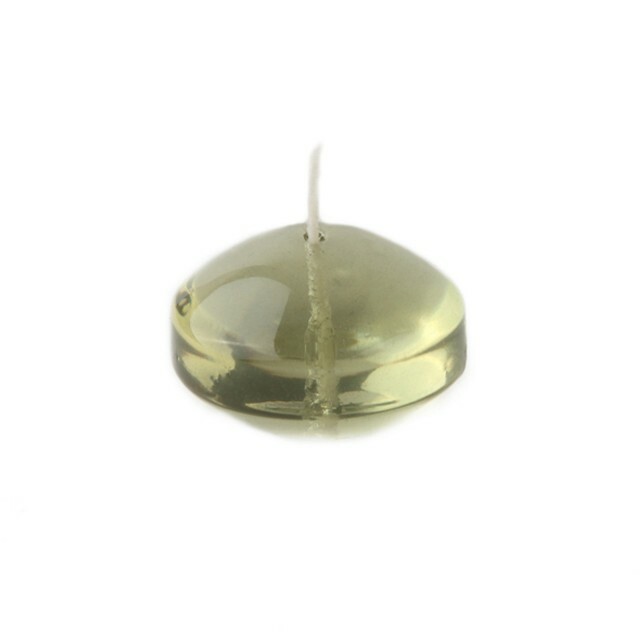 "100% Handpoured Small round Clear Yellow gel floaters are a must for events such as housewarmings and weddings. Illuminate these floaters on waters to maximize the atmosphere. These unscented floating candle discs burn exceptionally long and have solid color all the way through. PLEASE NOTE: Actual color may differ from the color shown in the image(s) due to monitor displays."